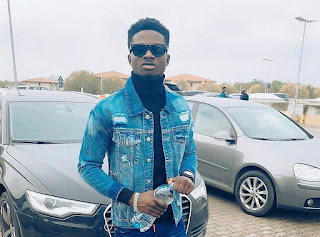 Rockstar Kuami Eugene over the weekend, November 16, 2018, gave his fans a very spectacular perform to about a 40,000 capacity at the ECOWAS Festival 2018 (ECOFEST). The event saw the likes of Kuami Eugene and Patapaa as the only artiste from Ghana, and they were joined by some great musicians across Africa. Other headline artists include Patoranking and Mayorkun from Nigeria, Salone, Arkman, Dallas B, Drizilik, Empress P, Kao Denero, Boss LAJ, LXG and a host of others across the continent to give patrons and fans were at the fully packed stadium spectacular performances. The concert was put together by Kabaka Multimedia Entertainment (KME) and was basically expected to attract hundreds of music producers, artist managers and journalists from around the continent to Sierra Leone. The whole crowd couldn’t get enough of him when he performed his hit song ‘Angela’. The crowd especially the ladies wanted to just touch him but it took the timely intervention of the security guards available at the event to avoid the ‘Angela’ hitmaker being mobbed by the over-excited crowd. 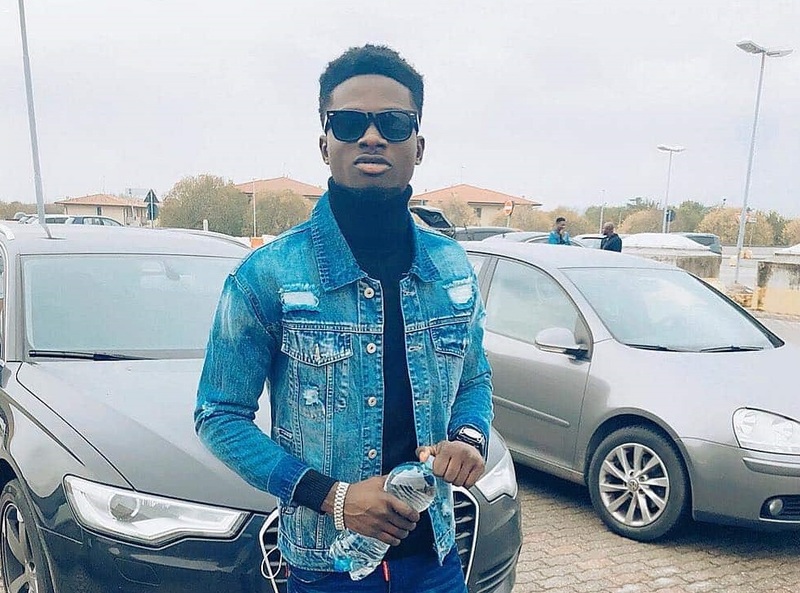 Reports indicates, Kuami Eugene will be releasing his debut album dubbed the “Rockstar” on December 15, 2018, and it is a 13 track which features only Sarkodie.